Lock in a great price for MOODs boutique hotel - rated 8.8 by recent guests. The breakfasts were excellent and the hotel felt quiet and comfortable. We never felt hurried or hassled. The room was excellent, very clean and comfortable. The breakfast was delicious, and very diverse. 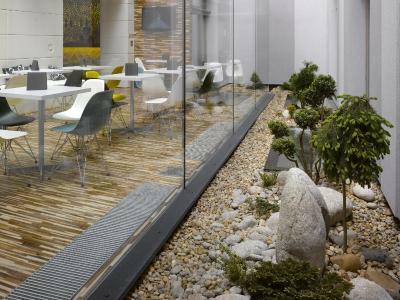 Plus, the location is superb, only cca. 10 mins to the city centre on foot. The staff was very kind and helpful. This hotel has probably the nicest, most accommodating staff I have ever encountered. From the moment we arrived they were outstanding. Great selection in the breakfast buffet although the hot food could have been hotter. 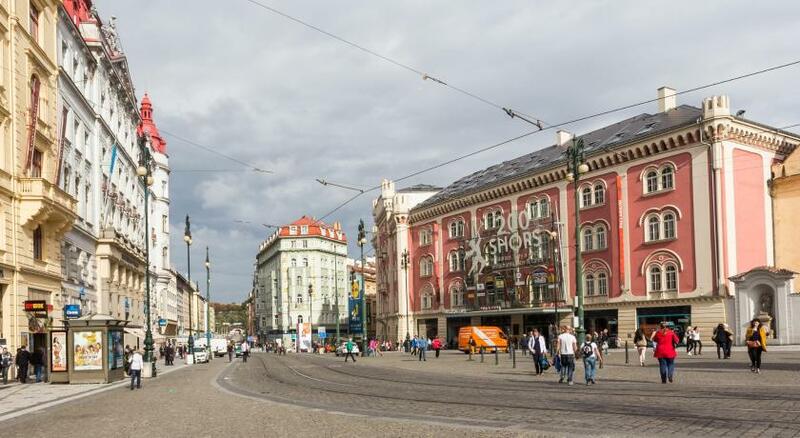 The location is great for walking the old town, the riverside and for transport links. We got an Uber from the airport on arrival but realised that a tram/bus transfer was very straight forward and cheap so did this on our way home. Great breakfast, good choice on buffet in relaxed setting. Staff very helpful, gave lots of advice when asked and arranged boat tour, no problem. Location really good, just on edge of Old Town so 5-10 minutes walk to lots of bars and restaurants and sights, Taxi transfer arranged through Booking.com was perfect. No problem with pick up and drop off. Really lovely place, breakfast tasty and filling. Close to all attractions. 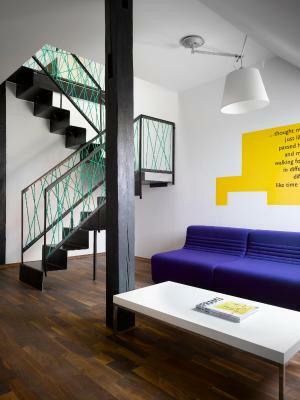 Amazing boutique hotel in the centre of Prague! A lovely laid back feel! Very helpful and friendly staff! Great choice of breakfast! Great staff, great location and amazing breakfast. Excellent daily breakfast. Rooms were clean with good amenities. Location was great, easy walking distance to many sights and to the public transport system. Staff very friendly and helpful with local information and other requests. One of our bestsellers in Prague! The stylish MOODs boutique hotel is quietly situated in the centre of Prague, an 11-minute walk to the Old Town Square, the Charles Bridge or the Wenceslas Square. 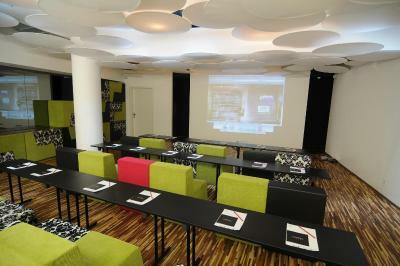 It offers free WiFi throughout the property and super-king-size Hästens beds. 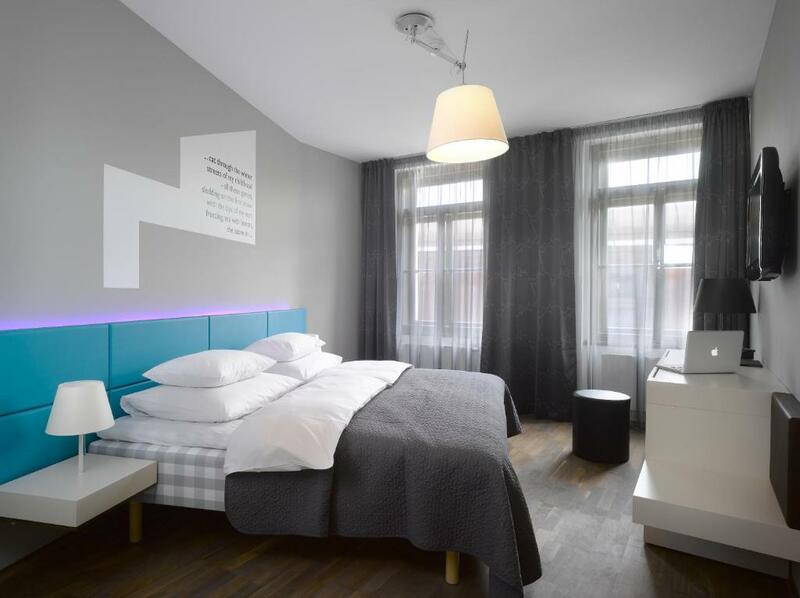 All rooms provide air conditioning, a minibar and a laptop-size safe with a charging plug. The luxurious bed linen and duvets is made of 100 % cotton. 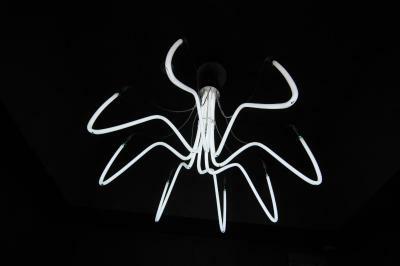 Guests can dim the light and change the light colours according to their mood. Free coffee/tea making facilities are also available. Thai massages, foot massages and full-body oil massages can be enjoyed in a relaxation area. The property offers a bar where you can enjoy your favourite glass of selected Czech wine. 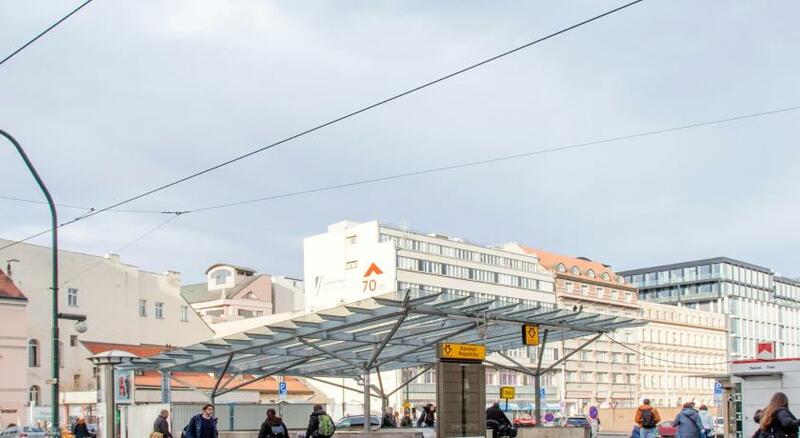 The Náměstí Republiky Metro Station is 350 yards away, as well as the Palladium shopping centre area. 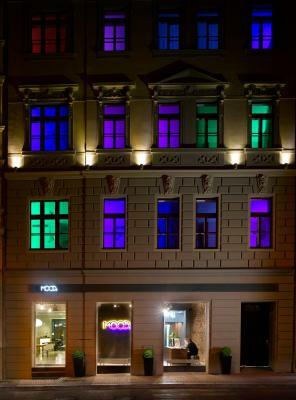 The Dlouhá třída tram stop is also 350 yards away from the MOODs boutique hotel. A shuttle service to and from the airport is offered against a surcharge. 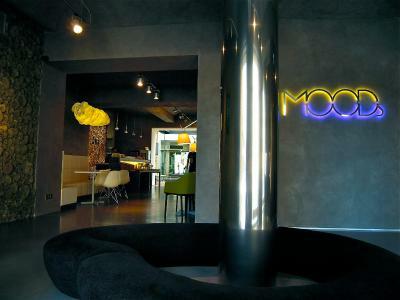 MOODs boutique hotel has been welcoming Booking.com guests since 2 Apr 2010. When would you like to stay at MOODs boutique hotel? 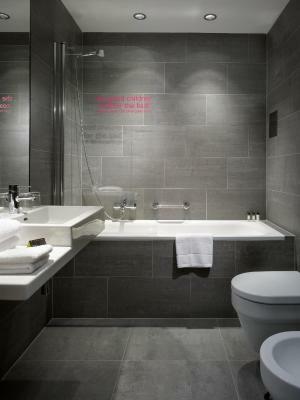 Trendy bathroom with bathtub and integrated shower, eco-friendly bathroom amenities. Public parking is possible on site (reservation is needed) and costs EUR 21 per day. Large, split-level suite. 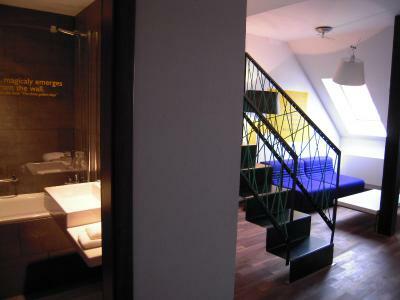 Includes a trendy bathroom with bathtub and integrated shower, eco-friendly bathroom amenities. Room with a flat-screen satellite TV and a stylish bathroom. Focusing on the simple things in life that matter the most, at MOODs our aim is to make you happy. 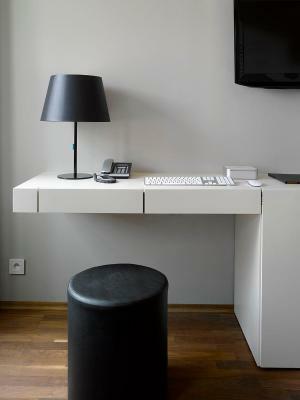 The design Hotel MOODs caters to all travelers who seek individuality, cutting edge atmosphere and enjoy Apple technology. Hotel surroundings – This neighbourhood is a great choice for travellers interested in history, architecture and atmosphere – Check location Excellent location - show map Guests loved walking around the neighbourhood! The old town is the most charming part of Prague, complete with a stunning 15th-century astronomical clock tower and the world-famous Charles Bridge. 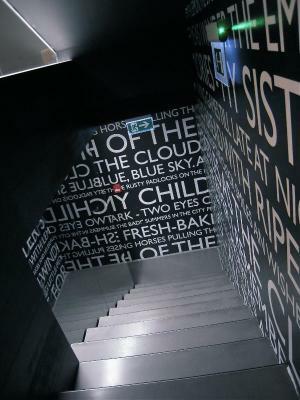 House rules MOODs boutique hotel takes special requests - add in the next step! MOODs boutique hotel accepts these cards and reserves the right to temporarily hold an amount prior to arrival. Please note that upon check-in it is necessary to present the credit card used in the reservation process with the name of the guest on the card. One of the most picturesque neighbourhoods in Prague! Street parking only. Breakfast was average. The room was a little bit too small and felt a touch claustrophobic at times. Also, the bar could’ve been better stocked and livelier. Kettle wasn’t clean inside, (though everything else seemed clean). Friendly staff. Decent breakfast. 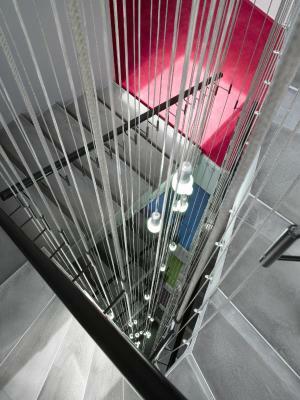 Modern and funky style. Wifi availability and speed is definitely still an issue - which is a pity given how nice the hotel is otherwise. The Wi-Fi felt a bit throttled at times, but overall it wasn't a big deal. Extremely soft pillows. This was the only thing I could complain about. Everything else was spot on. Only issue was the air con was not cold enough, therefore we had to sleep with the window open. Hot chocolate was so tasty in the mornings! Nothing, thoroughly enjoyed stay at hotel. We absolutely enjoyed our stay. There wasn't anything we didn't like! The only thing we would say because we have to is that we would have liked maybe a few small sachets of milk in the room to have with the complimentary tea/coffee. But this is just a minor point, and the staff were more than happy to provide a splash of milk when asked. The wireless was not the best but maybe it's something related to the city as I experienced the same in other hotels. The only small negative comment would be that the rooms could be more soundproof.